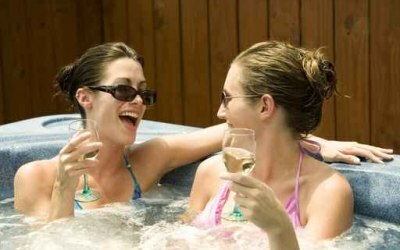 Hot Tub Hire across the South of England and the Home Counties for any special occasion or just for you to pamper yourself. At Alpine, customer service and cleanliness are absolutely vital as we want to show we appreciate your custom as we don't want clients, we want friends. People wanting to make their special occasion that bit more special. Both Iain and Glen were friendly and helpful from the start. They went out of their way to help when another company let me down and I’m so glad I found them. Thank you so much Alexandria! We try so hard to try make people's experiences with us as good as they possibly can be, from start to finish. Absolutely delighted you had a great time with us. Thanks so much Stephanie! We try very hard to try show people we really appreciate their custom. Thank you to Alpine hottubs, was a great addition to a hen do weekend. Lovely company to deal with. Kept informed when hot tub would arrive and how to maintain it Glen lovely man. Collected when they said. Would highly recommend this company and will certainly be using them again without a doubt. This is a great, old school customer service company. 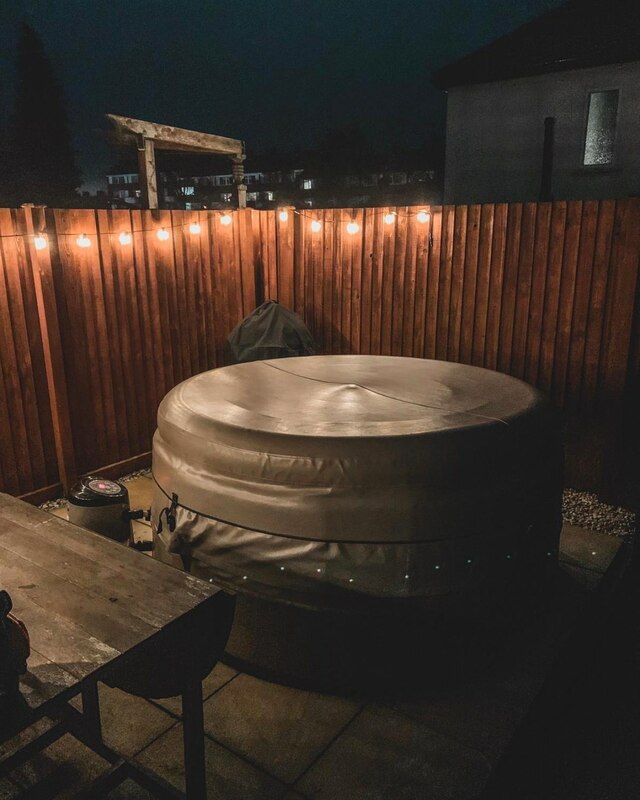 We cannot wait to find a reason to hire another hot tub. Thanks so much Clare! We try so hard to show people who are kind enough to book with us that we appreciate their custom so seeing a review like this makes it all worthwhile. Best wishes Iain and Tubby Glen. Really friendly on setup, explained everything we needed to do to keep it clean/running. We've had inflatable hot tubs before but this foam wall one was far better, more substantial and you can lean on the sides without it spilling over! Really enjoyed it for the two weeks we had it. Great communication throughout and easy explanation of what to do in order to maintain the hot tub. 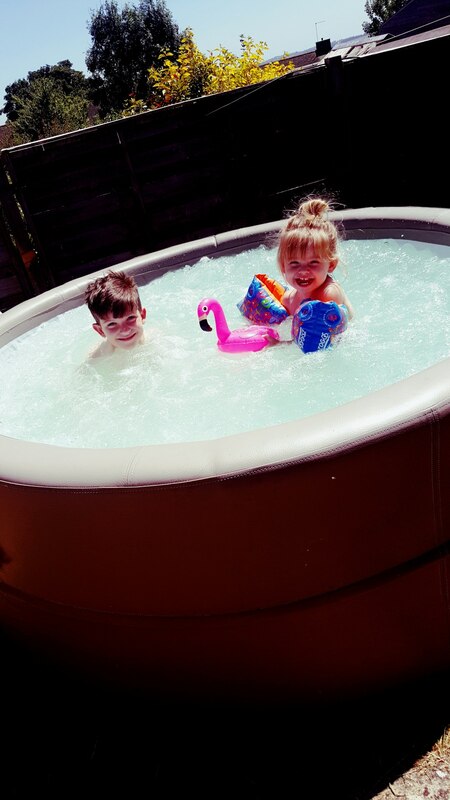 Family and friends loved using the hot tub and I would not hesitate to recommend Alpine Hot Tubs to anyone. They arrived on time, put up the hot tub quickly and collected it when they said they would. We had a fantastic party, and everyone loved it. Great hot tub, came in parts so space getting in wasn't an issue. Lovely Canadian spa model so nice and deep and easy to maintain. Party goers loved it and had a few days to enjoy it with grandkids afterwards. Ian was great arranging it and Glen delivered and set up in record time. Definitely recommend. Get quotes from Alpine Hot Tubs and others within hours.